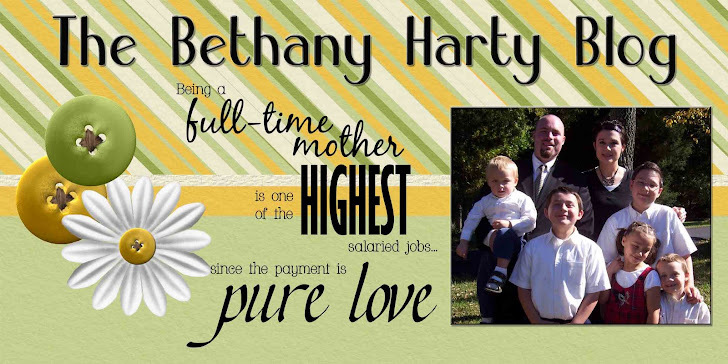 The Bethany Harty Blog: Ballerina Boy? 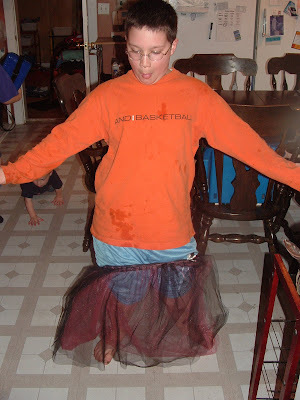 Joe is a ballerina, through and through! 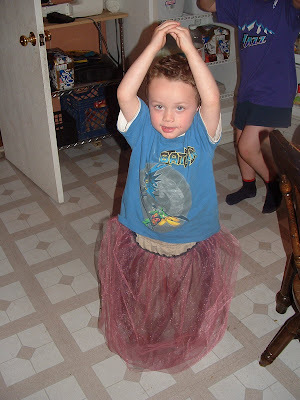 He, Jacob, and Jim had fun trying on Eme's tutu this afternoon. Silly boys! 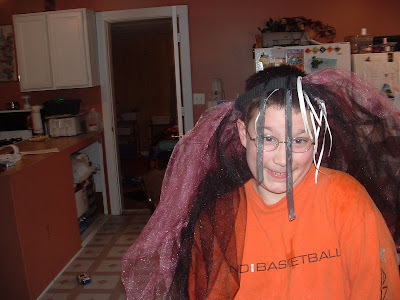 It didn't really fit Jacob, so he eventually tried it on his head as a veil. Very Cute Boys! ha Just like those swim suit pics of Tom and Jake! They are silly, aren't they!